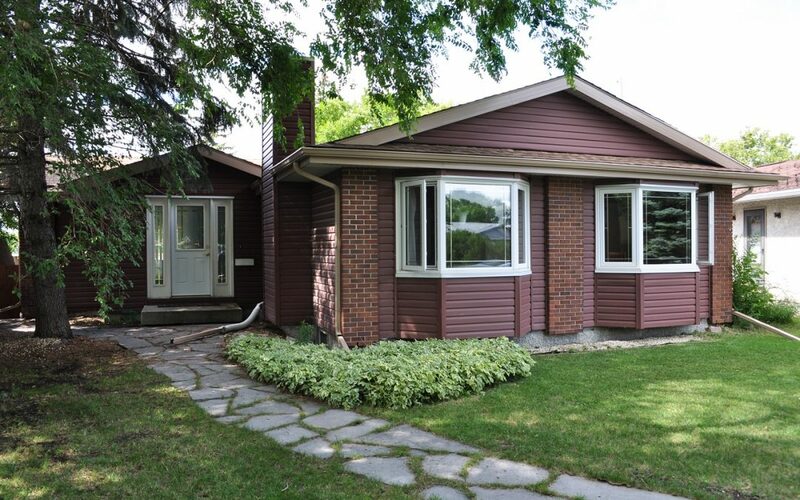 Beautiful 1524 SF bungalow tucked away on a desirable bay in Richmond Lakes on a large pie shaped lot. Very well cared for with newer triple pane windows, new flooring, bright kitchen with new counter tops, appliances, a pantry and a cozy eating nook. Vaulted ceilings, a formal dining room and a living room with fireplace. Three good size bedrooms on the main floor with 2 more bedrooms in the finished basement. Large master bedroom with bay window, really nice closet and a full ensuite bath! Off the back of the home is an 21×12 ft addition with new high eff wood burning Osburn brand fireplace having adjustable fan and a 92% efficiency rating installed 2016. The addition is a great flex space for the family and leads to a beautiful fully fenced backyard, patio area, pergola, garden boxes and even a plum and cherry tree.